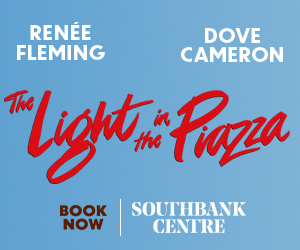 Following success in the West End, Las Vegas and on Broadway, MILLION DOLLAR QUARTET is touring the UK! Inspired by the true story of the famed recording session where Sam Phillips, brought together icons Johnny Cash, Carl Perkins, Jerry Lee Lewis and Elvis Presley, Million Dollar Quartet includes more than 20 legendary rock ‘n’ roll hits, including Blue Suede Shoes, Hound Dog, I Walk The Line and Great Balls of Fire. 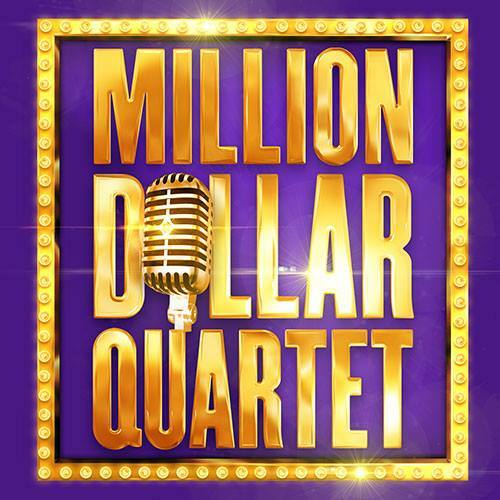 Million Dollar Quartet brings that legendary night to life, featuring a score of rock hits which bring you inside the recording studio with four major talents who came together as a red-hot rock 'n' roll band for one unforgettable night. 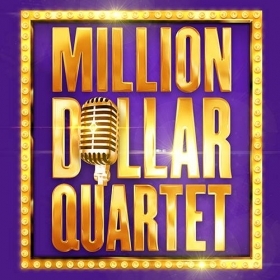 Million Dollar Quartet is written by Tony Award nominees Colin Escott and Floyd Mutrux and produced by Simon Friend, Mark Goucher, Tom O’Connell Productions/Debbie Hicks Productions, Laurence Myers and Gavin Kalin. Olivier nominated Ian Talbot OBE, renowned for his tenure as both Artistic and Managing director at The Open Air Theatre in Regent’s Park directs. 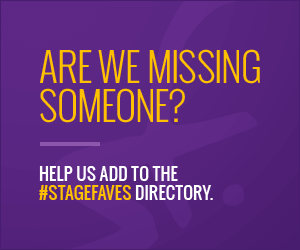 Get Social: #StageFaves make fireworks on November 5th! Remember, remember the 5th of November… but would you rather be outside at a firework display or cozy inside with the central heating? We’ve rounded up our top 10 #Stagefaves tweets from Bonfire Night, with plenty of sparks flying both up in the skies and inside the theatres! Our top 10 #FaceApp pictures, which of your #StageFaves are playing?